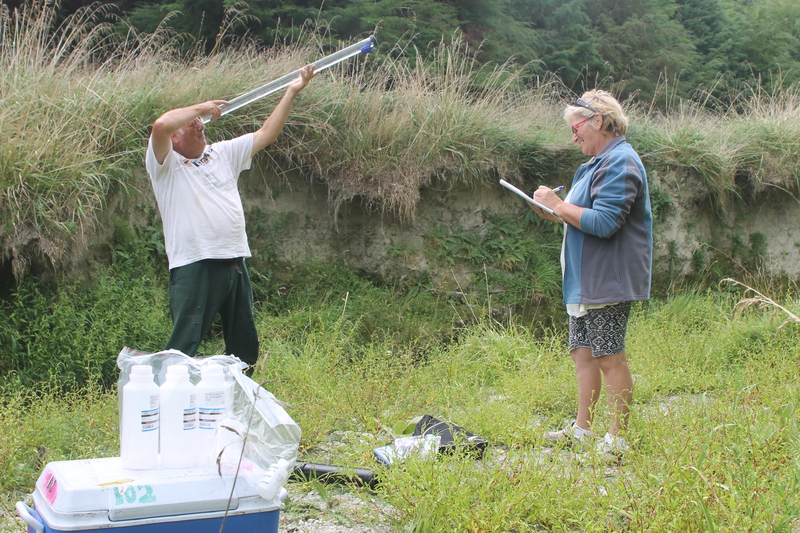 Our water monitoring team was out again last week for the March sampling and the Cultural indexing. 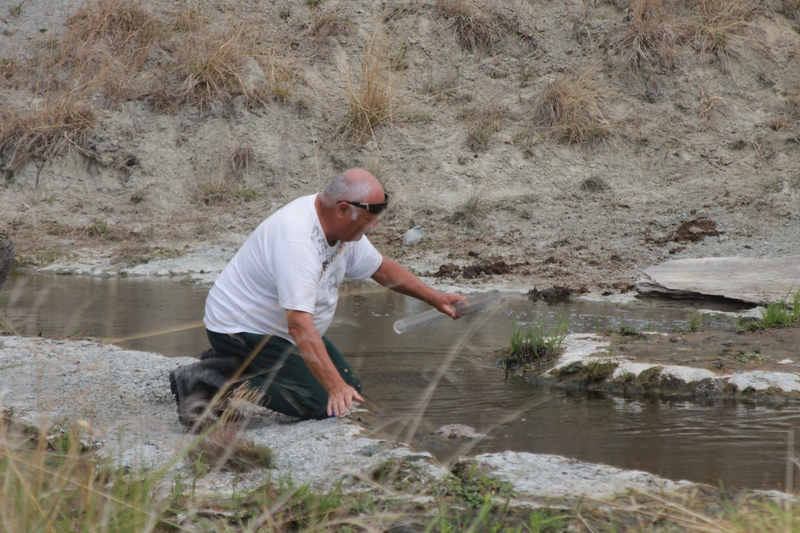 Water quality is monitored every second month with samples sent to a lab for analysis. 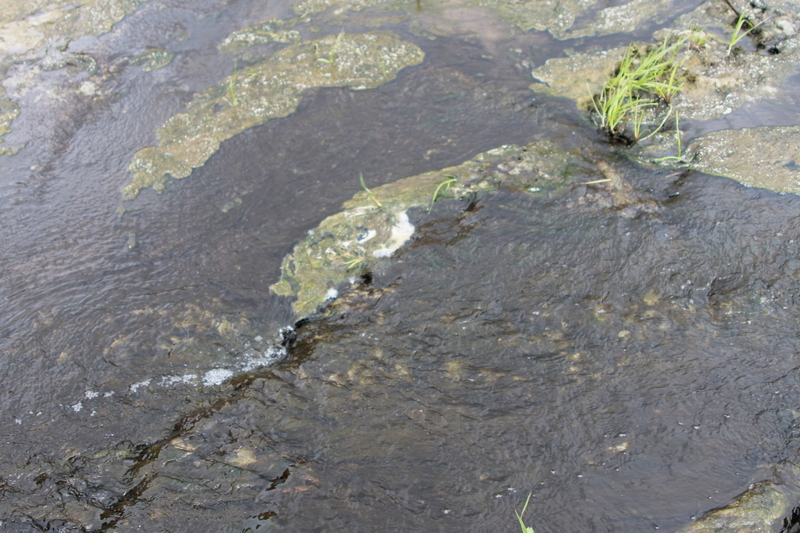 The streams are low at this time of the year with high water temperatures and algae growth. Suprisingly enough, the team observed large numbers of white baits obviously thriving in the big pools.